Is dit comfortable leven niet een monotoom vagevuur? 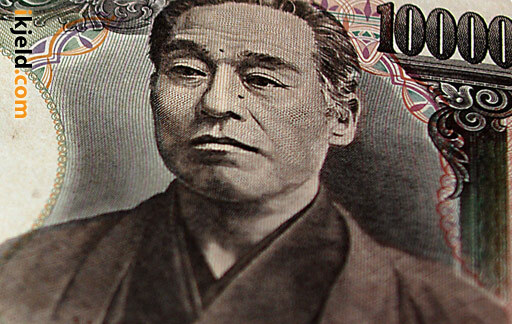 Next time you come by a ¥10,000 bill, take a look at the face of Yukichi Fukuzawa (1835-1901) that appears on the front, for he was a most remarkable man. In October 1858, Fukuzawa, then a 23-year-old samurai, opened a small school of Western science (known as “Dutch studies,” because the textbooks were from Holland) in Edo, present-day Tokyo. In 1868, the year of the Meiji Restoration, when the Emperor was made head of state after the overthrow of the feudal Tokugawa Shogunate, the school was named Keio Gijuku after the name Keio then given to that era. In 1918 it became Keio University, the first private university in Japan. To mark its 150th anniversary, the school is now holding an exhibition focused on the ideas and achievements of Fukuzawa, one of the iconic intellectuals of modern Japan.